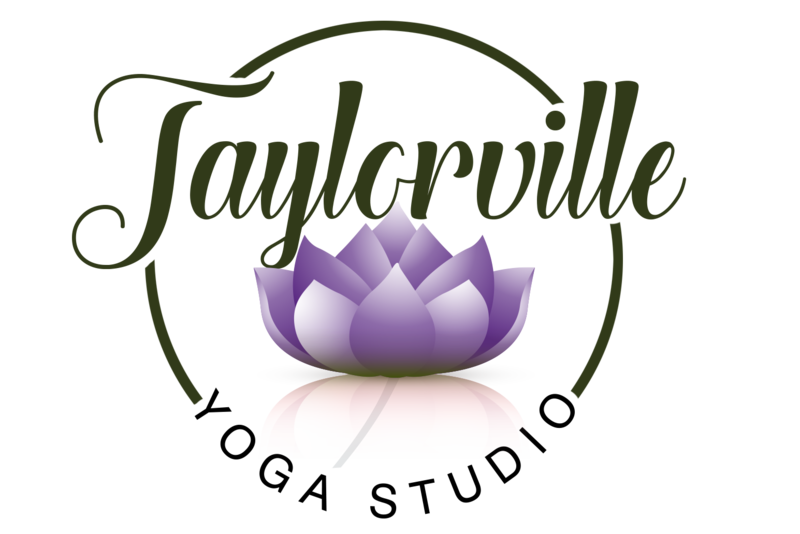 Welcome to Taylorville Yoga Studio! We are located above The Lockup Gym (second floor) on the square! The winter schedule is online now so book your class today!!!! I had a great experience. It was peaceful and relaxing. I am looking forward to next Monday and happy there was such a great turn out. – Athena M.
The class I went to was amazing! Instructor is kind and makes you feel comfortable. -Mandy S.